Get a free sample Of Beyond Eggs. Beyond Eggs serves as a Vegan Egg Substitute. It helps make your products look, taste and feel the same as those containing real eggs. Enter your email address. 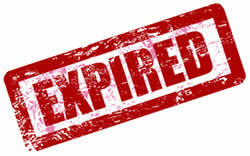 Check your email for the instruction on how to request a free sample. 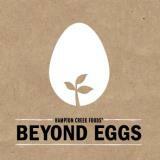 Send them your address at try@hamptoncreekfoods.com.